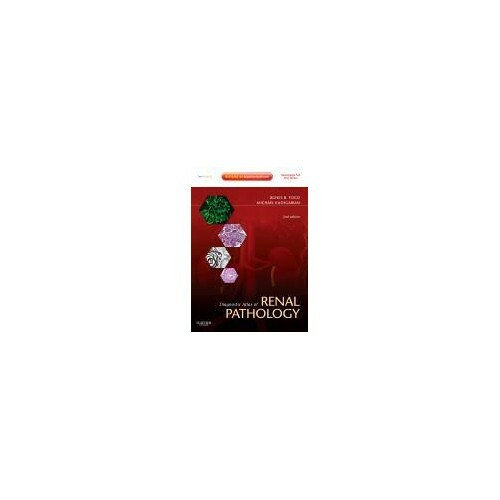 Covering all major inflammatory, infectious, pre-neoplastic, and neoplastic diseases of the kidney, Diagnostic Atlas of Renal Pathology, by Agnes B. Fogo, MD and Michael Kashgarian, MD, delivers practical, highly visual guidance for effectively and accurately diagnosing a wide range of pathologic entities. More than 700 high-quality illustrations help you to recognize the pathologic features and clinical manifestations of both common and rare renal disorders and to formulate confident and accurate diagnoses. 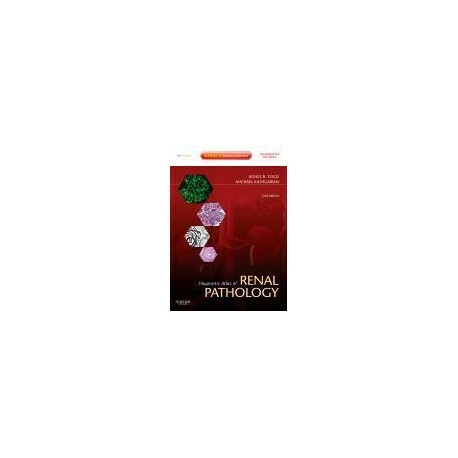 Thoroughly updated throughout, this companion to Brenner & Rector’s, The Kidney, 9th Edition provides the newest information regarding categorizing and classification of diseases and describes how this relates to the various morphological lesions illustrated and their clinical significance. Access the complete text and all of the illustrations at www.expertconsult.com. Keep current with the latest knowledge and evidence-based practices. Comprehensive updates throughout include a brand-new chapter on "Approaches to Chronic Kidney Disease" that includes coverage of Chronic Kidney Disease; Age-Related Sclerosis; Glomerular vs. Tubulointerstitial vs. Vascular Disease; and the differential diagnostic approach to Segmental Glomerulosclerosis lesions. Extensive updates to all previous chapters include new classifications of various diseases such as igA nephropathy, diabetic nephropathy, crescentic GN, and renal transplant rejection.